Everyone these days wants a better idea of how they can save money. Most of the time, though, the best savings come on everyday purchases, or on regular expenditures that you make. 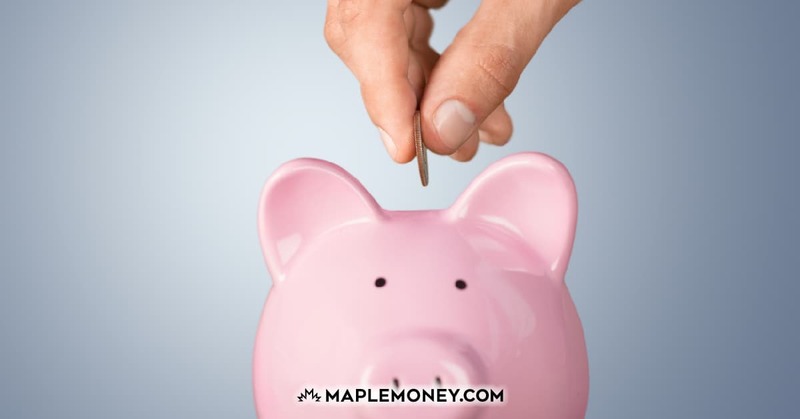 If you want to save more money over time, and if you are ready to improve your finances overall, looking for ways to save money regularly can be a big help. 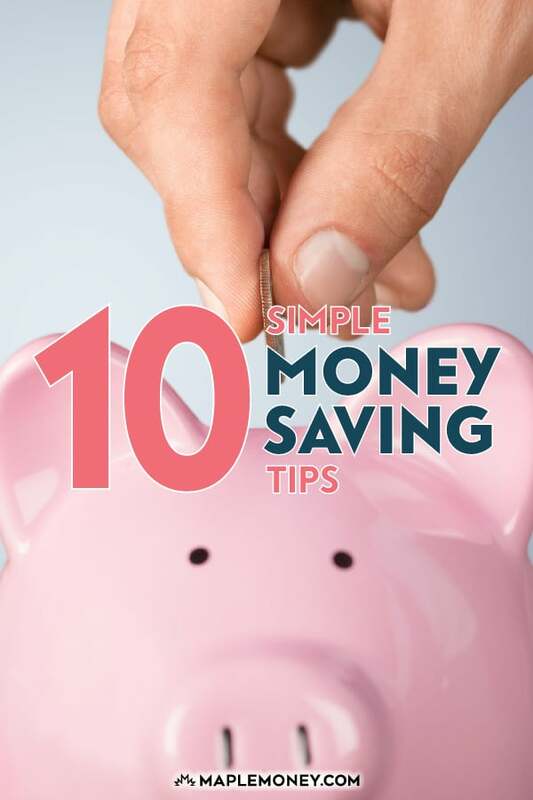 Here are 10 money saving tips that have helped me and hopefully you can benefit from doing these as well. Don’t pay an annual credit card fee. There are many cards that don’t have fees and still include the extras like warranty extension and travel insurance. You can get great perks that can save you money overall, and you don’t even need to pay an annual fee. The warranty extension can be great because then it saves you money on extended warranty costs as well. Cut back on going to restaurants. Instead, plan your meals. You’ll save money on your food bill, and you’ll eat healthier, too. If you like to go out to eat on occasion, you can save money when you consider getting your local Entertainment Book . This book includes a lot of 2 for 1 deals at restaurants. It can pay for itself in a couple outings! Consider switching you local phone to a VOIP provider like Ooma, Primus or Vonage. For $30 you can have local, long distance, caller ID, messaging and all the other bells and whistles. It’s a much better deal than many of the “traditional” telecommunications providers. Get a quote on your home and auto insurance (try Kanetix) to make sure you’re getting the best price. Staying with the same insurer can get you loyalty discounts, but if someone else is cheaper it might be time to change. At the very least, shop around once or twice a year, and if you find a cheaper rate, let your agent know and give your current insurer a chance to match the rate. Switch to LED or CFL lights. While the bulb will cost more than a regular bulb, one $3 bulb can provide you with $15 to $50 in energy savings over the 5 year life of the bulb. Over time, that starts to add up. It’s a long-term win. If your cellphone contract is up within the next few months, call the company and ask to speak to their retentions department. If you let them know you’re considering switching to another provider, most are able to give you a deal better than you’ll find advertised. It’s an awesome way to get a good deal on your service. Instead of buying coffee at Tim Hortons or Starbucks, make it at home and bring it to work in a thermos or travel mug. This will also save you some time in line ups and gas since you aren’t making the detour on your way to work! Review your cable TV package. Are there any channels you can do without? You might be able to save $20 a month by downgrading one tier. And, if you realize that you aren’t watching much TV at all, you might do better ditching the cable. Plenty of online services can offer you access to your must-see show for much less than buying an entire package. Using a water filter at home instead of buying bottled water can save quite a bit. I have a water cooler, but instead of buying the large bottles, I have a refillable bottle and just replace the filter every 3-6 months. Install a Nest programmable thermostat. The thermostat can be programmed to reduce heat or air conditioning when you’re away or asleep. Energy Star states that homeowners can save $180 a year by properly setting their programmable thermostats and maintaining those settings, and the Nest makes it even easier with it’s own smart automation. This certainly isn’t everything you can do but it’s a step in the right direction to keeping more of your money. I’d love to hear your best money saving tips as well. How do you save money each day? I’ve been trying to convince myself to install a programmable thermostat for some time. The one I want has WiFi in it and you can log into a site from anywhere in the world and control you temps. It’s not cheap, but they can usually pay for themselves in 1-2 years. WiFi hey? That sounds neat, I’ll have to look into that! For anyone that does any traveling or cross border business. Save by getting a better exchange rate. I have found the best exchange rates are offered by Knightsbridge fx. You will find yourself saving a lot of money. Sometimes it makes more sense to rent an item that you will be using just once or twice. It included some DIY tools. Also you might have some stuff collecting dust in your garage or storage, you an rent them out to those in need and earn some money. There are websites developed for this purpose including ADoNeed.com and zilok.com. ADoNeed launched recently and will be free of charge for individuals and designed in Canada, but for the second one you need to pay a fee to be able to rent. You can also fill a container with rocks or marbles. You drop it in the toilet tank. Because of water displacement your toilet thinks it has that much volume already there. So in the end it Saves you money but not using as much water!!! As far as I’m concerned, living a frugal life is helpful for everyone who want to keep theirs budget in balance. There are so many ways to be a frugal person that it’s difficult to list them out. Ten tips in the article are good and helpful.  If you’d like to save money in shopping,I advice you shopping online with couponsnapshot’s coupons and deals. If you want to save on food, I think cooking by yourself and eating at home will be helpful. All in all, to be frugal is a habit that you should make. Picking out which digital camcorder is appropriate for your recording purposes can be a complicated selection and approach. You will find various elements which you have to take into consideration prior to choosing a digital camcorder which includes the picture resolution, new technology, screen sizes, recording techniques, and other possibilities. Loved this article it really helped me out with some great information. Tell me what do you think about this new book called “The New Stock Market” The book talks about looking at content marketing like the stock market. Serious stuff. Thanks for the money saving tips. Also, one of the best way to save money is through auto insurance calgary. When i say this, I mean that being insured is a lot better than having to pay for damaged goods, such as your car. Investing in that protection is totally worth it. Thanks for the article and keep posting. Looking at this list its quite clear that its the small things that add up over time that we actually tend to spend more on and on which we can save on when we cut back; cable tv, coffee, lighting for our homes, cellphone plans etc. I think its crucial to go over our recurring expenses and weigh them critically and cut back on what we can. The first two tips are excellent. Consider using one card as well. This can help in staying away from excessive interest charges. Great money saving tips! I am always looking to be frugal. another great way to cut down on the grocery bill is scoring the best deal at the time of purchase. A great Canadian site that I use to find the best deal on meat neat me is Meat Deal Finder It filters the local stores and tells me the cheapest place to go to buy what I want to BBQ that evening. Same concept as the cheapest gas sites. Folks: In my experience of 20+ years in finance, it is important to learn how money works. Tips in this blog are good but the key observation is people just don’t know how money works. Saving in all of the above practices will lead to “nothing” if you don’t take the money saved and invest it. All efforts go into futility. The way money works is to have it work for you. So, lets say you save $10 in electricity, $5 in water, $30 in making your own coffee and $100 on lunches. Awesome. Total it up — $145 – round it to $150. Take that money and invest it automatically !!! Every two weeks. See your efforts to save turn into wealth! So $150 /month = $1800 /year at 7% can yield $25,000 over 10 years (if you put into Tax Free Savings – you can save on taxes) – now your efforts to save in small things show big results. Building wealth is less about how much you make and its “all” about how you manage it. Each and everyday, keep track of what you spend on… water bottle, chocolate bar, chips, at a bar, buying something “because” its on sale. All these are huge dent to wealth. You can buy all of these at much cheaper price. An average person spends $82 per week on the above. Over a year that works out to be $4,264 that is approximately $6,100 of income before tax (30% avg). There are many many hidden costs that can be saved… but saving on paper means little unless you make this savings work for you through investments and see it grow. Does this sound like you? Drove home from work, got back into the car and drove to the grocery to buy milk and bread. Arrived home and went out again (by car) to pick up the dry-cleaning. Got home and realized that your wallet was empty so drove to the bank ATM…….. Ever thought of making a list and doing it all in one round trip? Even better have you considered using the two (atrophying) appendages between your hips and feet to get around? Gotta go. I need to fill the car, 6th time since last Xmas. Great tips. I have utilized most of them except water filter. I will give it a shot. How about giving up the car, or at least perhaps using the bicycle to run errands of less than 5km? Or if you live not too far from your work then cyclocommuting could be the thing. Two birds, one stone–you don’t need to drive, you get your daily exercise. No more gym membership. Good for the wallet. Good for the body. Good for the environment. Win, win, win! Some really good tips here. Another way to save money is to bundle your insurance policy especially if you have several such as car, home/contents, boat or other separate policies. It’s mind boggling when you sit down and figure out how much you spend on coffee and lunches and other items you can save on.Any tips of saving on gas and car repairs? Some great tips here! If I can add one; start using an automated savings and investing app. I work for a company called bankMe. We’re building an app to round-up daily transactions and automatically invest the change. 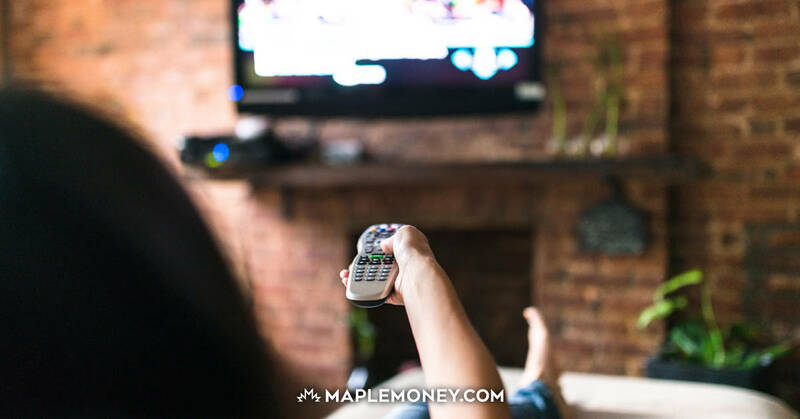 You can also add reoccurring deposits to have your savings grow quick and with minimal effort. We are launching very soon, I encourage you to check out our site and reserve a spot on the pre launch list! I would also suggest using a visa as a debt card if you can pay it off each month. You don’t have to worry about going over if you have an account with limited transactions (and you can get a lower priced account) and you can typically accumulate points at around 1.5% of all purchases! Better than using your debt card, getting nothing for purchases and paying extra in fees. Oh and stop using other bank ATM’s other than your own… Most people have still not figured out that you pay twice… once to use the machine and then your bank charges you another fee at the end of the month!